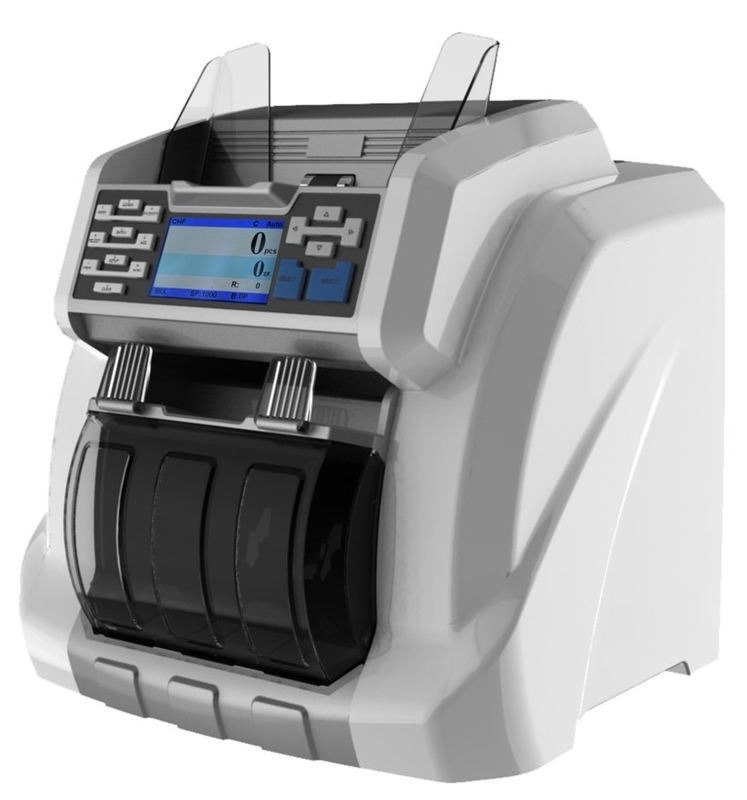 FMD-700 is the money sorter,is our latest model ,with two CIS inside ,machine can easily printing the serial number of USD , EUR, and RMB , will be helpful for the banknote safe .The software have update more than 30 countries currency , Can easily add your currency after got money to test . Easy to maintain for software , if new version currency come only count the money reference to our manual , send back us by internet ,we developed the new software send back to update is ok. Compact size: It can be placed even on small table. TFT Screen: It has clearly visible 3.5 inch TFT screen. Multi-currencies Capability: It can be installed with 14 different currencies in one machine at most. 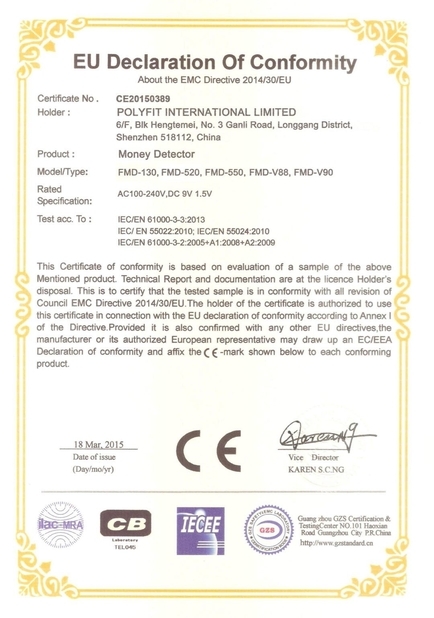 Reliable Counterfeit Detection: It can detect the note by UV, MG, MT, IR, CIS and serial number. Serial Number Read and Print: It can read serial number from both sides, output and print the serial number. Easy Upgrade: It can be upgraded through USB memory stick or PC interface for the new currency and improved software. Banknotes Info Collection: It can support to collect the banknotes image, UV, MG, IR information through USB or LAN port,Our engineer can use those information for software development. Easy Jam Removal and Sensor Cleaning: It is easy to open the passage from rear side to clear jammed notes and clean the sensors. Dust Proof Cover: Its distinctive dust proof cover is very good for users’ health.